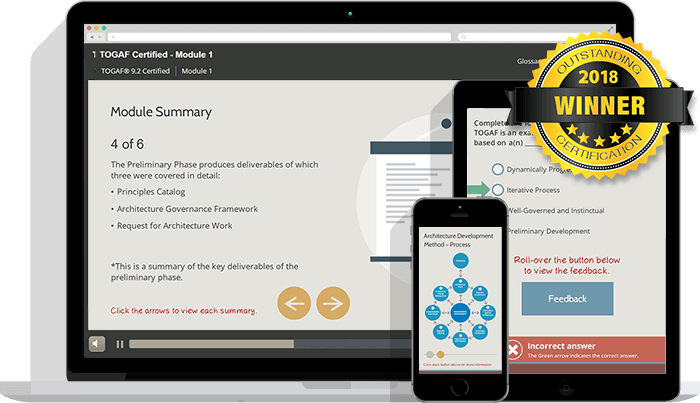 This TOGAF package is ideal for anyone wishing to pass the TOGAF 9.2 Certification (level 1 & 2) exams and learn how to implement the TOGAF framework within real organizations. 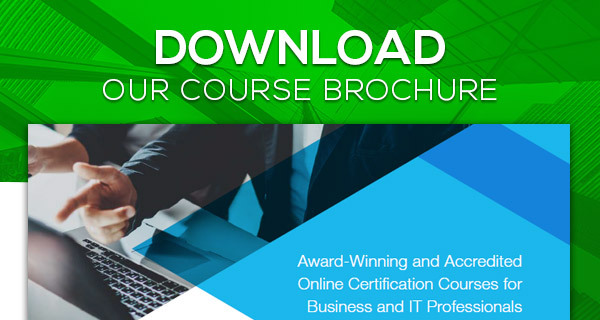 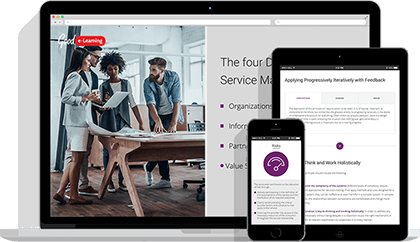 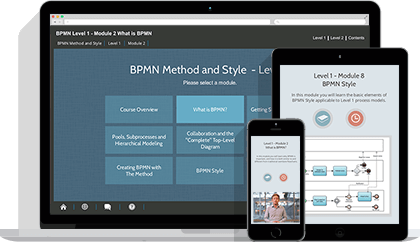 With this course, you'll receive 12 months of access as well as a FREE combined exam voucher for TOGAF 9.2 Certification (valid for 12 months). 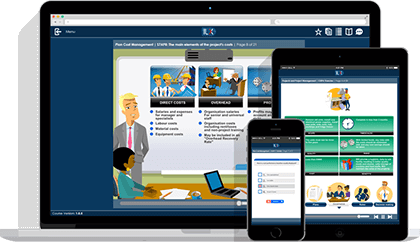 Just contact us when you are ready to sit the exams! 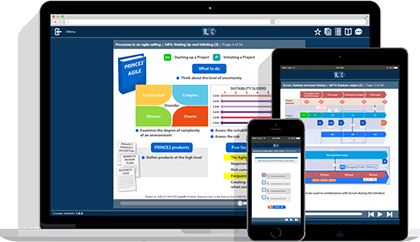 You will also receive 200 multiple-choice exam questions to help you prepare for and pass the Foundation exam on your first try! 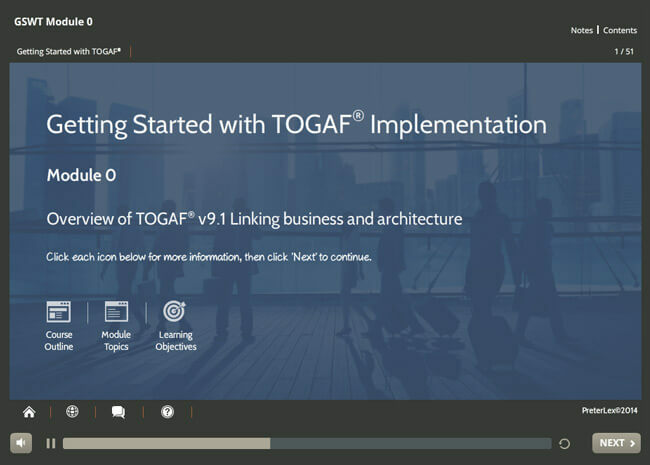 There are no prerequisites for taking the TOGAF 9.2 Certification course, although you must pass the exam at both levels in order to achieve a full TOGAF 9.2 Certification. 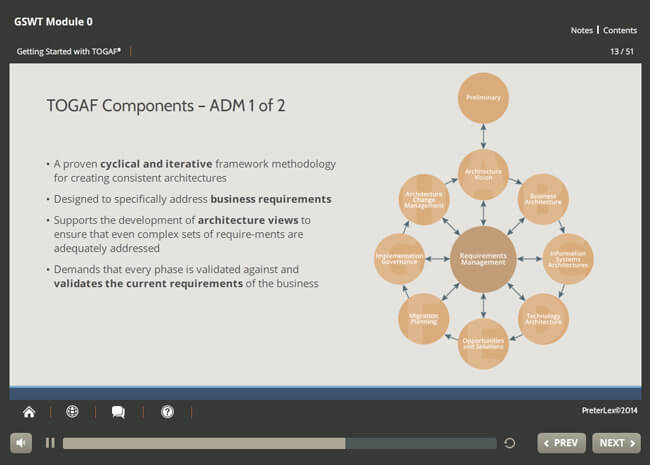 In order to take our TOGAF Implementation course, some prior knowledge of enterprise architecture is expected, though not required. 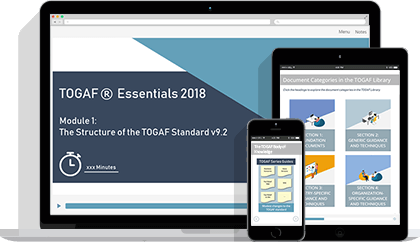 With this TOGAF package, students will receive all the required learning materials to prepare for and sit the TOGAF 9.2 Foundation (level 1) and Certified (level 2) exams. 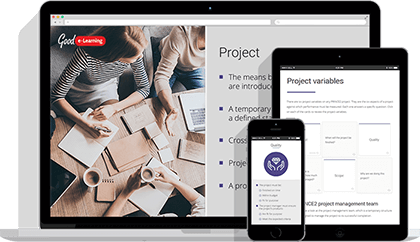 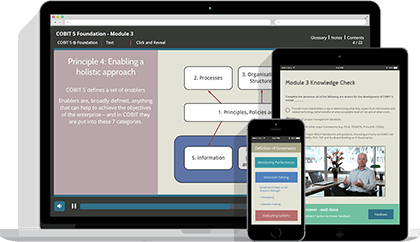 This includes 200 multiple-choice practice exam questions, posters, white papers and 24/7 support. 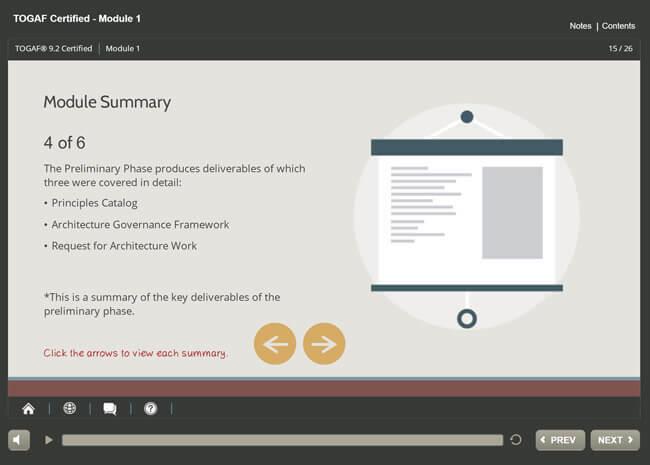 However, this course is not just about theory! 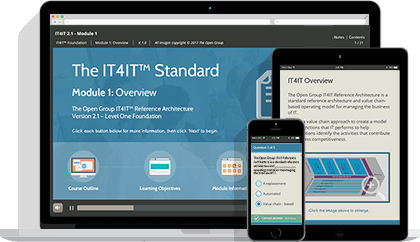 Students will also be shown how to implement their knowledge and set up an effective enterprise architecture practice, which can then be applied to real organizations. 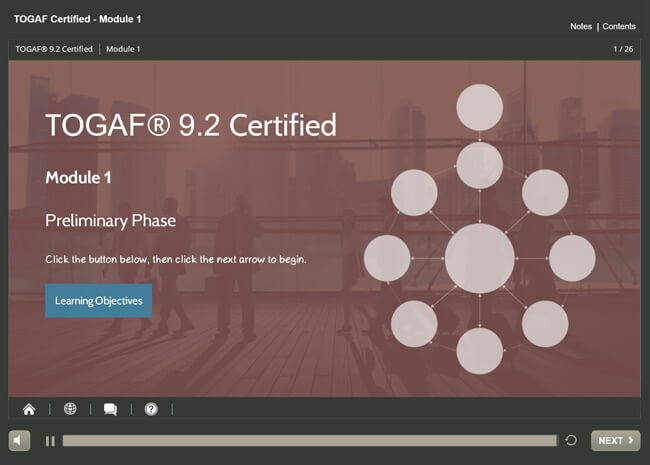 Complete your TOGAF 9.2 Certification with this fully accredited online training course designed to prepare you with everything you need to pass the TOGAF 9.2 Foundation & Certified exams. 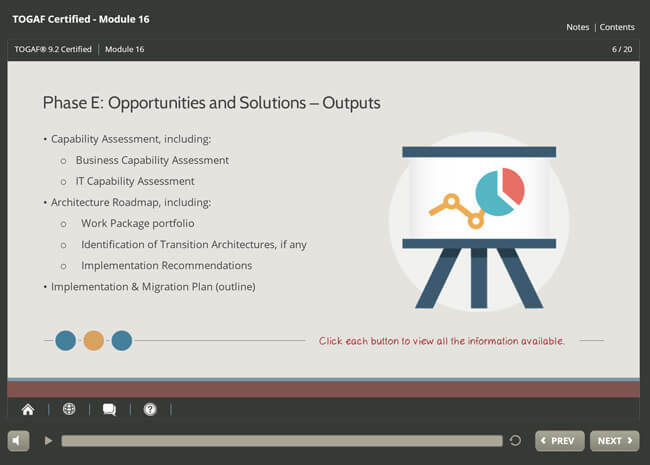 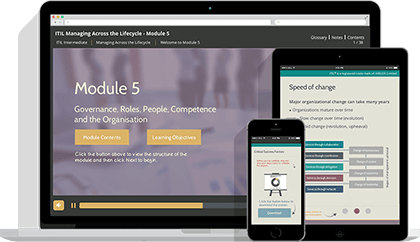 This eLearning course meets all of the learning requirements required for TOGAF 9.2 Certification, includes a FREE combined exam voucher and has been fully accredited by The Open Group. 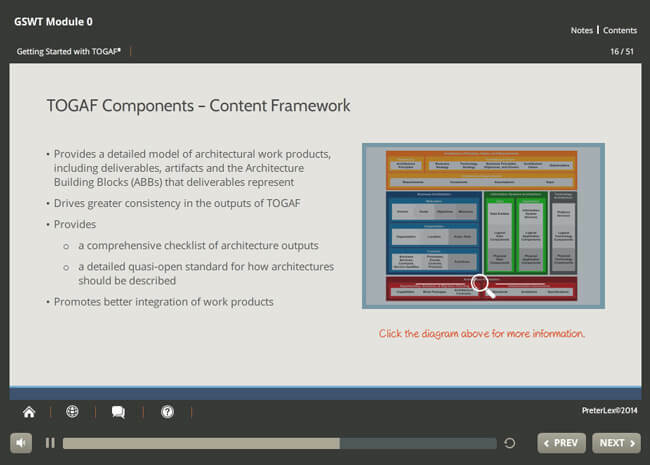 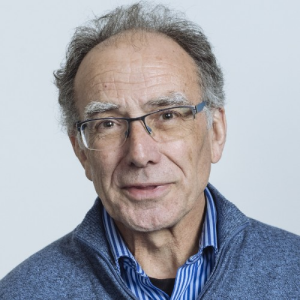  POSTERS - 5x posters designed in-conjunction with TOGAF experts covering the ADM, the Architecture Capability Framework, Deliverables, Artifacts, and Building Blocks, and more!